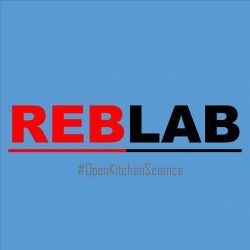 Lots of people seem interested in the initiative, and even before I actually got to doing some Open Kitchen Science, RebLab was already featured in two articles (in Dutch, sorry!). One in the online journal Follow the Money and one in Ad Valvas, the university magazine where I am pictured at home with my grandfathers microscope. Both really nice articles about scientists who work differently. I wanted to tell you about one more plan. I have been mentioning the idea for a Negative Results Week and it seems like several people are interested, both from the science side as well as from the funding side. “NegResWeek”, as we lovingly call it, would mean that as many scientists as possible post one negative result online on an open science platform (FigShare etc.) It looks like this actually might be happening somewhere next year!!! If you are interested, let me know and I’ll put you on the mailing list. 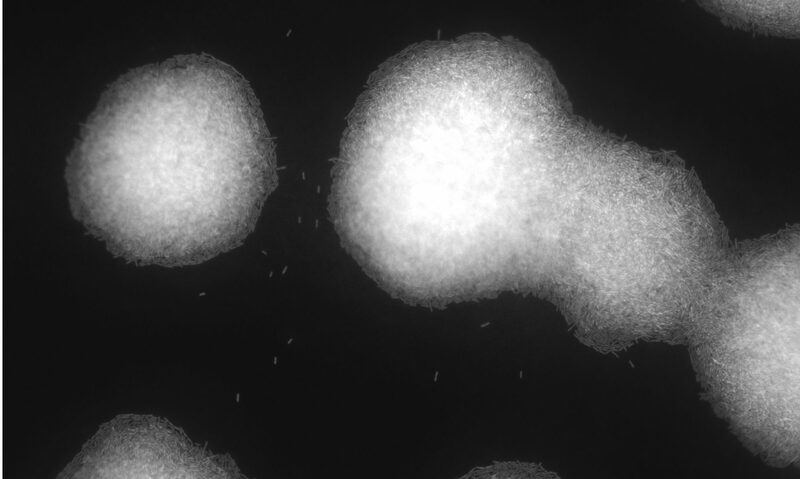 NegRes week is great so people can see that science is not all good news and why sometime it can take long before having results. Previous PostPrevious Thoughts about product inhibition of amylase.